Polk County, Florida — Sheriff Grady Judd has his work cut out for him. A group of 15 teenage real-life “Mean Girls” is reportedly under investigation in connection to a recent suicide of a 12-year-old girl. 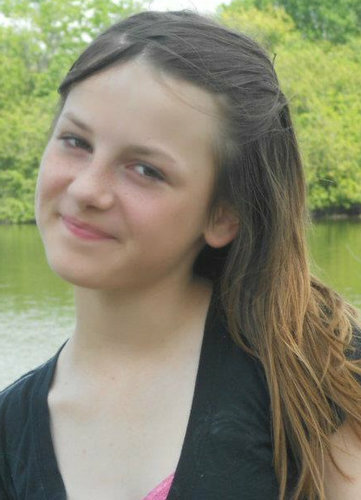 Rebecca Ann Sedwick, jumped to her death Tuesday morning after she was literally bullied to her death. 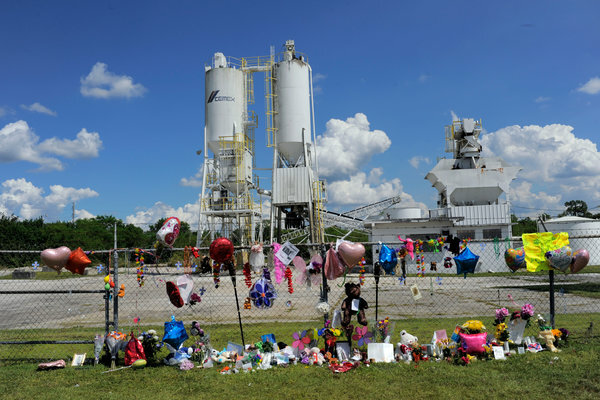 Her body was found at a former cement plant, where she reportedly climbed to the top of one of the towers, jumped, and fell nearly 60 feet to her death. She was reported missing after she did not return home from school. Rebecca’s mom told deputies that she reported the bullying to Rebecca’s school, but the school failed to do anything. Crystal Lake Middle School administration has been questioned, however, they told officials that they have to investigate in order to get more information in regard to the bullying. Investigators with the Polk County Sheriff’s Office have confiscated cell phones and several laptops. They plan to extract information from those computers and phones in order to determine who was involved and if criminal charges will be filed. If the investigation reveals that school officials and or teachers were notified, but nothing was done to protect Rebecca, criminal charges could be filed against them as well. Two of the girls under investigation reportedly went to Rebecca’s house after her body was found, and told her mom they were sorry. Sources say the girls were told to leave the house. So far, several social media messages directed toward Rebecca have been recovered. Family, friends, and community members are outraged and are demanding answers. Many say they blame the parents of the 15 girls that are being investigated. Sheriff Grady said in a press conference, if evidence implicates the 15 girls, they face felony criminal charges. “If you bully somebody online and it’s reported to us, and we can build a credible case, we will charge you,” he said. This is the second case in Florida in less than a year, where a teen has killed herself after being bullied. 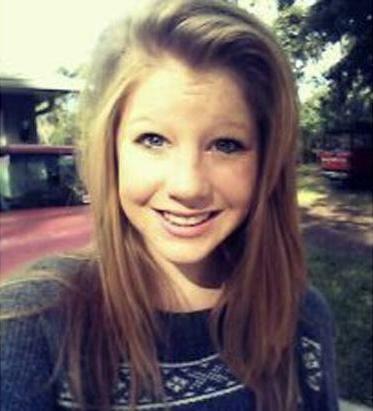 Pasco County high school student Jessica Laney,16, hung herself In late 2012 after being bullied online through a website called Ask.fm. In June of 2013, Florida passed a bill that makes it easier to bring felony charges against bullies and anyone involved, and the bill includes cyberbullying. In Florida, “bullying” means: systematically and chronically inflicting physical hurt or psychological distress on one or more students. If you or someone you know is the victim of bullying or cyberbullying, please, report it immediately.